Home » When is the Best Season to Relocate to England with Your Family? Decided to relocate your residence to England? Moving with the whole family? In order to enjoy all the benefits of such relocation, you need to consider when is the best time for you to actually move while taking every aspect under advisement. In this article you can find some important aspects that most people consider when moving to the UK. It is well known that flight tickets are very expensive during holidays and summer vacations, and so, it is not recommended to buy flight tickets when a holiday is coming up or during the summer vacation. Instead, it is better to buy tickets right after those periods as most people go back to their routine and flight prices plummet and become much more affordable. Buying tickets for the whole family can be very expensive, so it is recommended to take flight costs under consideration. If you have kids in school, the costs of tickets become second to their education – so we recommend waiting for when they complete the current school year. Taking the kids out of the educational program in the middle of the year can hamper their progress and delay their academic development. Even if it’s going to cost you a little bit more, plan the relocation for the summer break. In order to lower the tickets’ costs, you can try buying tickets as close to the moving date as possible, as last minute tickets are usually cheaper, or go the opposite way and try buying the tickets as early as you can, before prices go up. England has a lot of precipitation, especially during the winter. Moving your entire luggage while it’s raining or snowing is not the most thrilling idea in the world, and it can actually be very inconvenient and even dangerous. 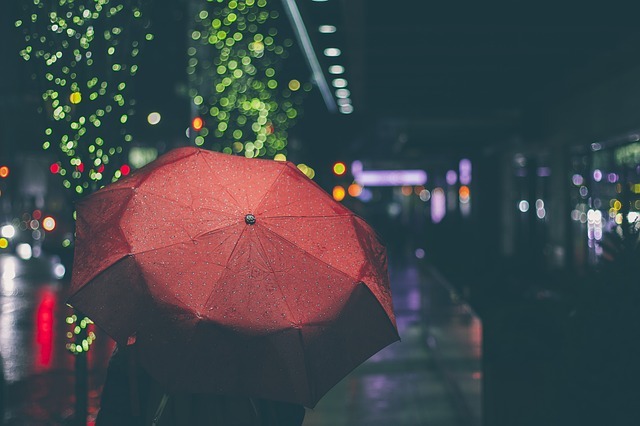 We recommend trying to avoid the rainiest period if possible, to ensure a smoother and easier move during agreeable weather conditions. This is also a very important aspect to take under consideration when planning international moving to the UK – checking international moving companies ahead can spare you from the situation of getting stuck with no moving company on the moving day. Finding a professional international moving company will ensure organized relocation with international relocation specialists, who will help you with planning the whole relocation process.